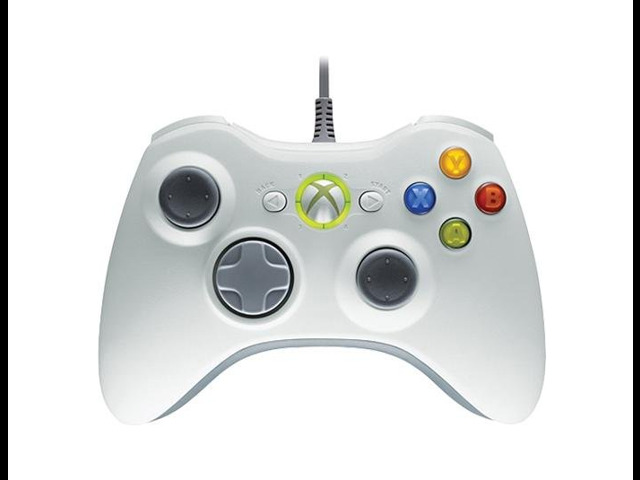 The Xbox 360 Controller features an extended nine-foot cable and an improved ergonomic design. The centralized, glowing Xbox Guide Button grants you quick access to your digital movie, music, and games libraries. The ultimate in gamer flexibility, precision, control, quality, and comfort are all yours.